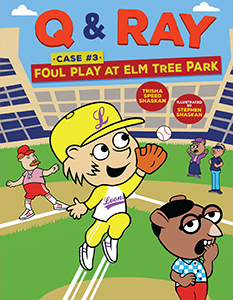 Meet Q and Ray—elementary school super sleuths. Q is a hedgehog. Ray is a rat. They may be small, but in a town full of animals, they're the top crime solvers! This graphic novel series for young readers is full of laughs, mysteries, and cases based on high-interest topics including art, outer space, and more. It was just another ordinary day at McKinley High before a massive explosion devastated the school and a fatal Ebola-like virus was unleashed. Now a year later, the school has descended into chaos. 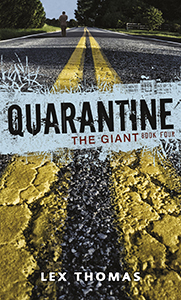 All the students are infected with the virus, making them deadly to adults. The school is under military quarantine. The teachers are gone. Violent gangs have formed based on social cliques. Without a gang, students are as good as dead. David Thorpe is a loner, and now it's him and his little brother against the whole school. Queen Panda hasn't been able to sleep for days. Her subjects are worried and exhausted from serving her day and night. Something must be done! As news spread throughout the kingdom that a reward will be given to whoever can make the Queen sleep, animals from faraway places rush to the palace to try their luck. 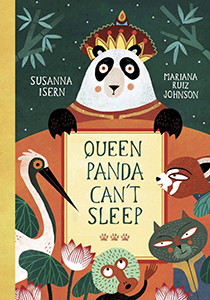 Who will find the magic solution to Queen Panda's problem? 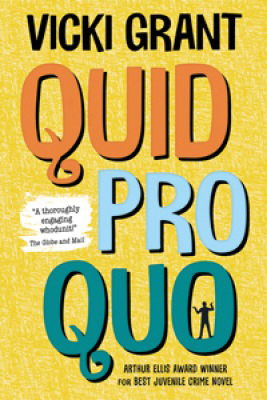 This humorous novel for middle readers is also a legal thriller that follows Cyril MacIntyre as he uses every skill he has to find his missing mother. 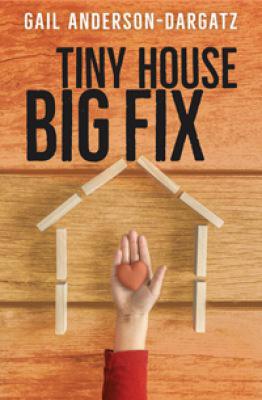 When seventeen-year-old Victoria Parker is suddenly placed into foster care, she struggles to find words for the abuse that upended her life. So she determines to keep her head down, follow her oppressive foster mother?s rules, and focus on finishing high school. But when she discovers that her stepsister may be suffering the same abuse, Victoria realizes that no matter how hard she tries to move forward, the past isn?t going to leave her alone. 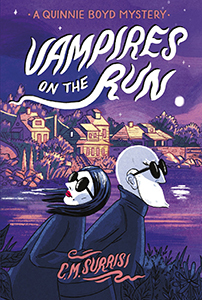 In the coastal village of Maiden Rock, Maine, amateur sleuth Quinnie Boyd and her friends hunt for clues to solve local mysteries involving everything from kidnapped teachers to espresso-drinking vampires. 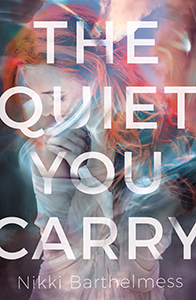 Quinnie determinedly follows her instincts, facing dangers worse than getting grounded in her search for the truth. These hilarious and page-turning stories are the perfect whodunits for middle school mystery-lovers. With the success of black athletes in sports such as professional football or basketball, at first glance it may seem like American sports are a pillar of racial equality. 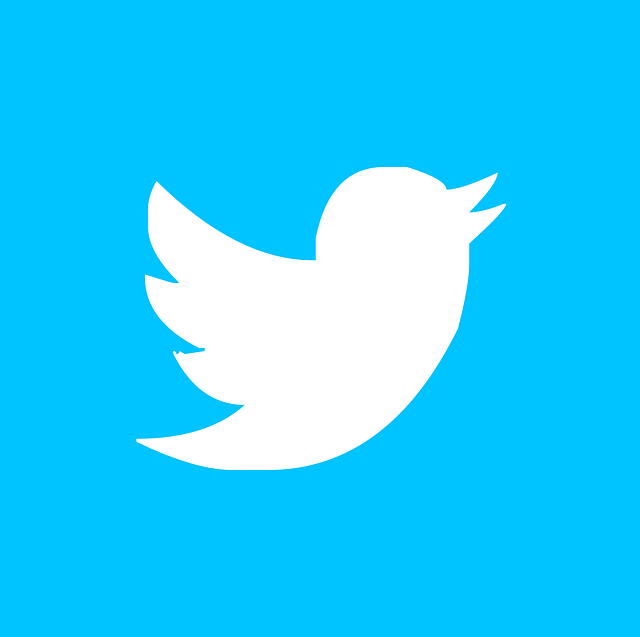 However, a closer examination of the industry and its structure proves otherwise. 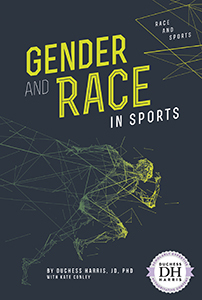 This series examines the bias, discrimination, and inequality of all non-white athletes that are ensconced (yet often invisible) in American sports. Each book aims to provide multiple viewpoints about race and sports in America, allowing readers to form their own opinions on the subject. 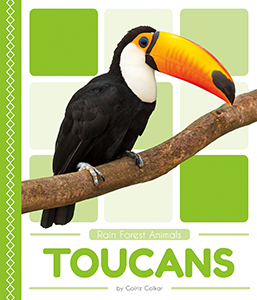 From jaguars to anacondas, this series introduces early readers to animals of the rain forest. Students learn about each animal?s physical characteristics, behaviour, life cycle, and habitat. If you love the outdoors, then the Ranger Rick Kids? Guides are perfect for you! 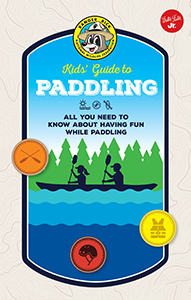 Featuring tons of tips for exploring the wilderness, these guides will teach you how to stay safe while you explore, from reading maps, basic first-aid, where to set up campsites, techniques for catching fish, and much more!